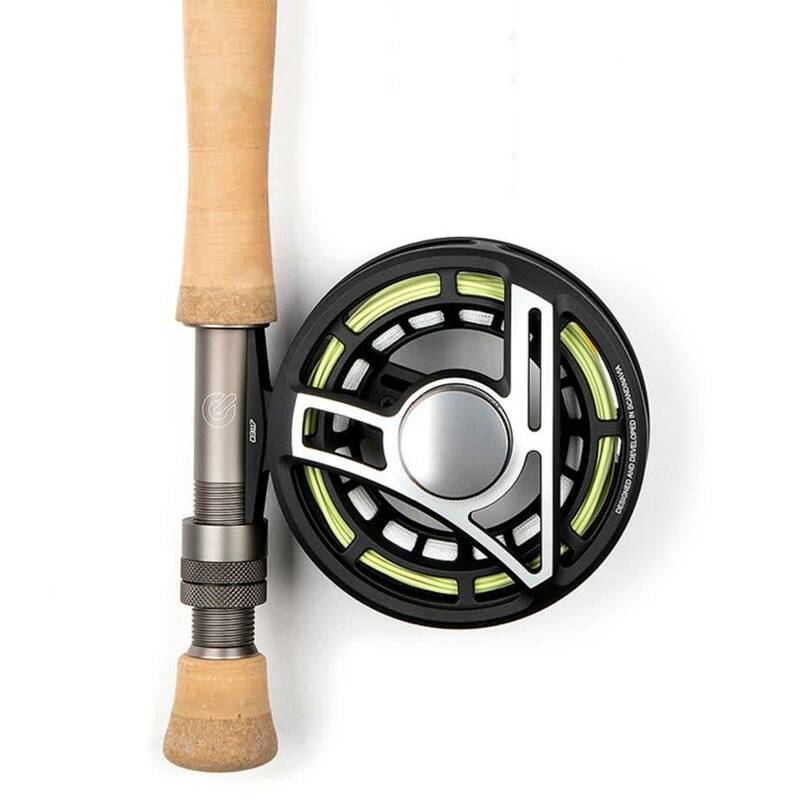 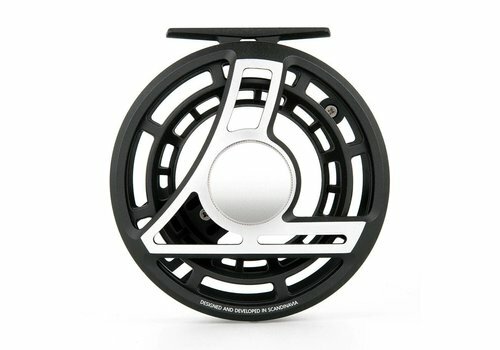 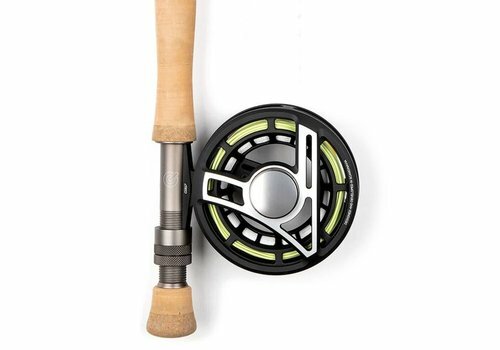 The Classic fly reel comes with the ultra-modern Power Matrix Drag System which ''clicks'' for a fish on! 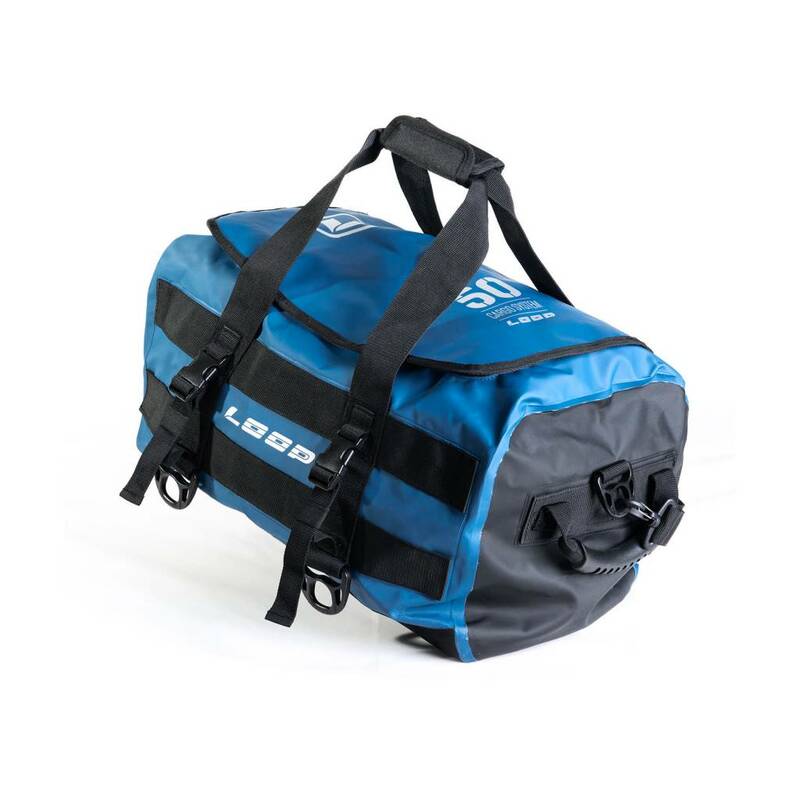 The Classic is completely corrosion resistant and benefits from a new ergonomic handle design with integrated leader retainer on the counterbalance. 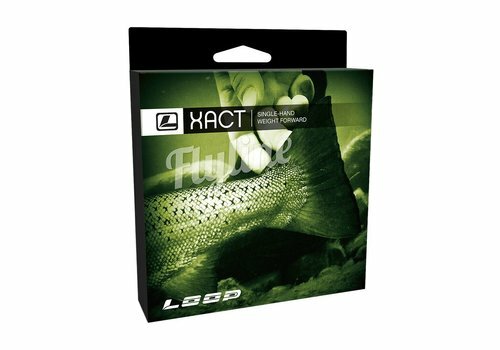 The essence of CAST (Colour, Action, Sequence, Tempo) is flexibility in colour-coded rod actions for any given fly fishing environment. 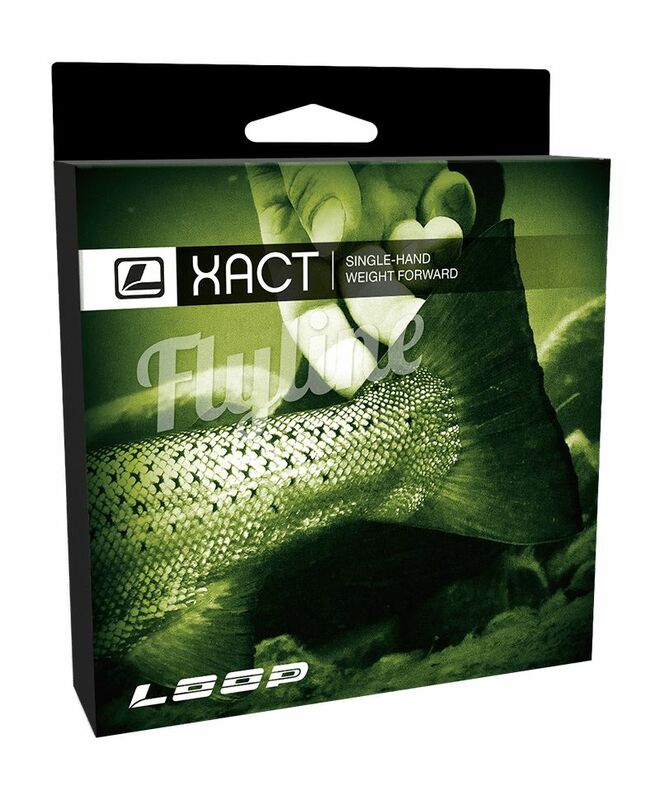 The series maximizes the benefits of the full to mid curve actions, but in three distinct flex tempos. 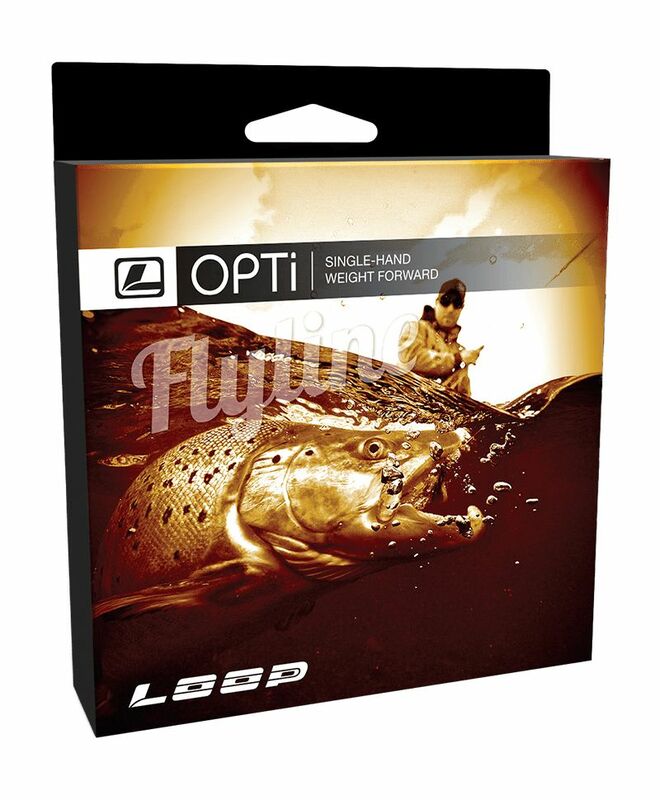 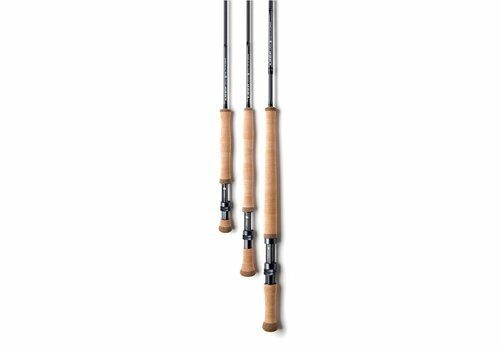 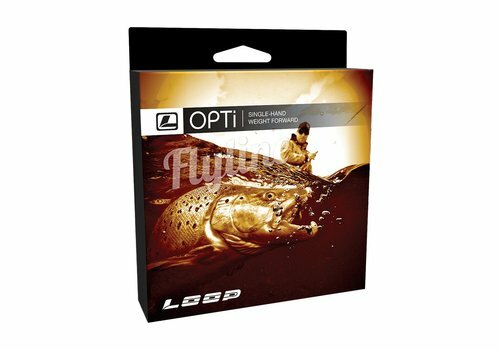 The OPTI NXT series are fly rods designed specifically for modern double-handed casting techniques. 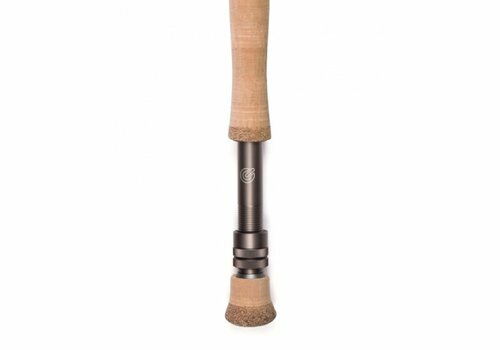 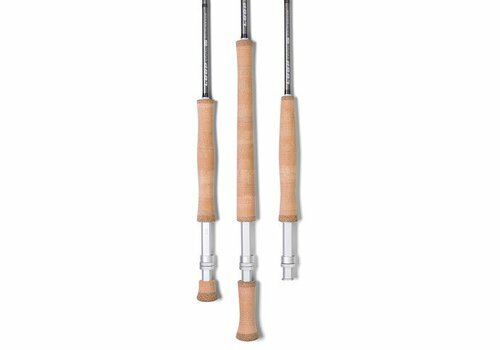 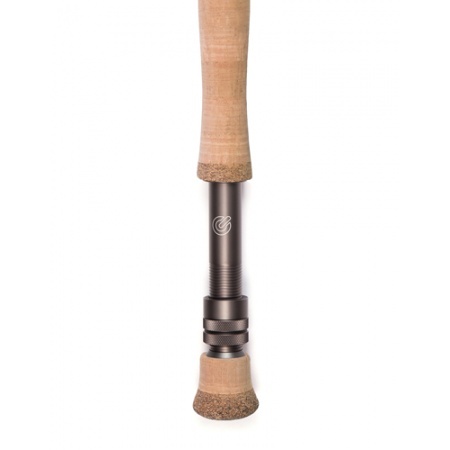 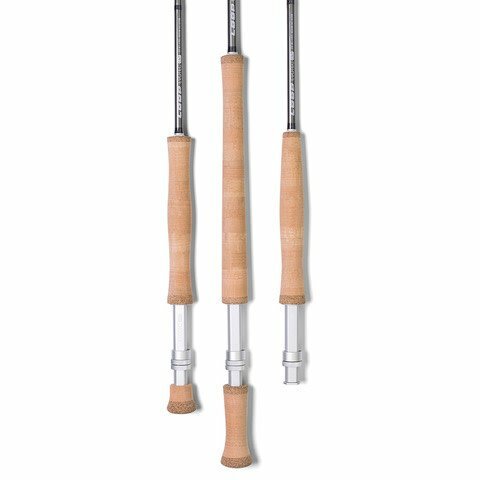 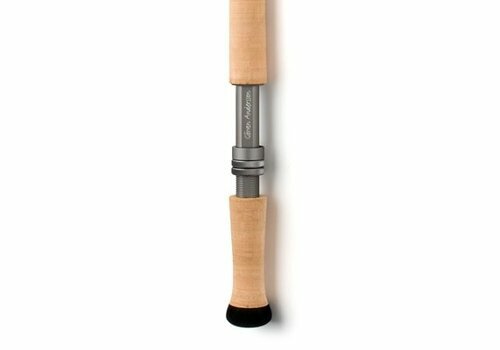 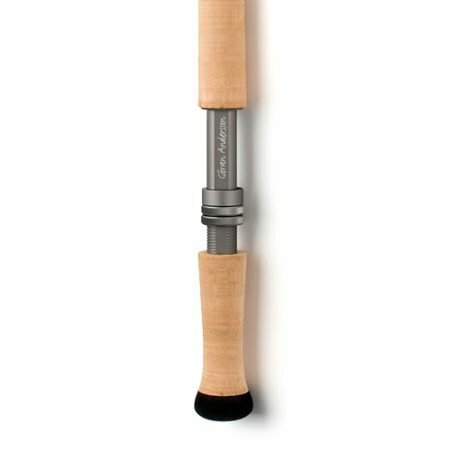 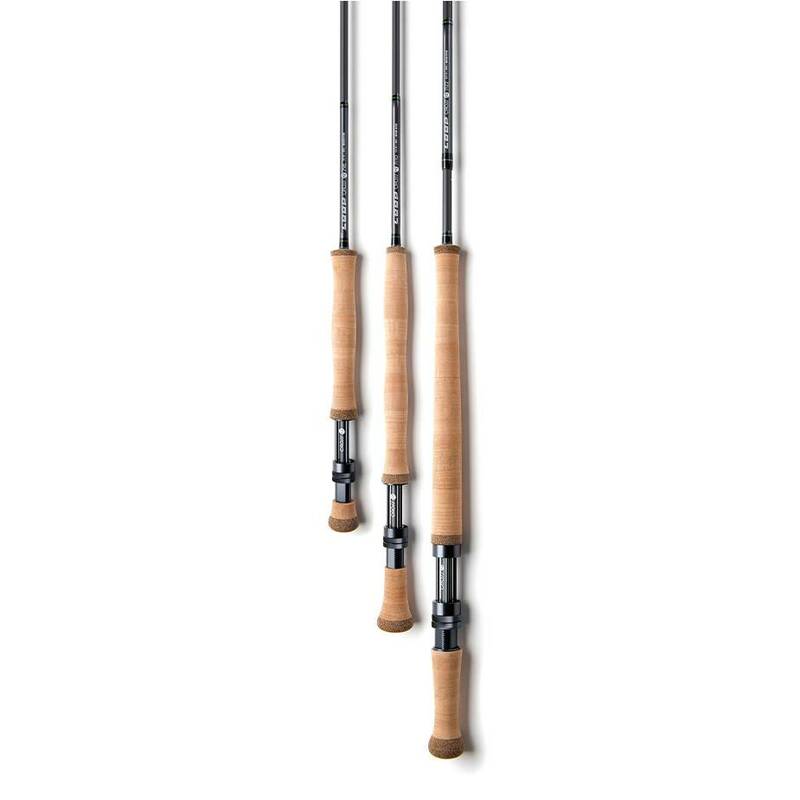 Throughout the different fishing styles, these rods excel in all methods of modern fly casting, from compact skagit techniques to traditional speycasting. 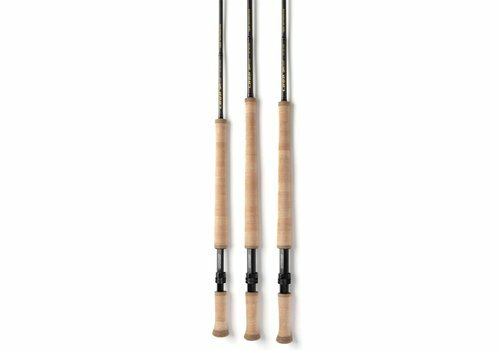 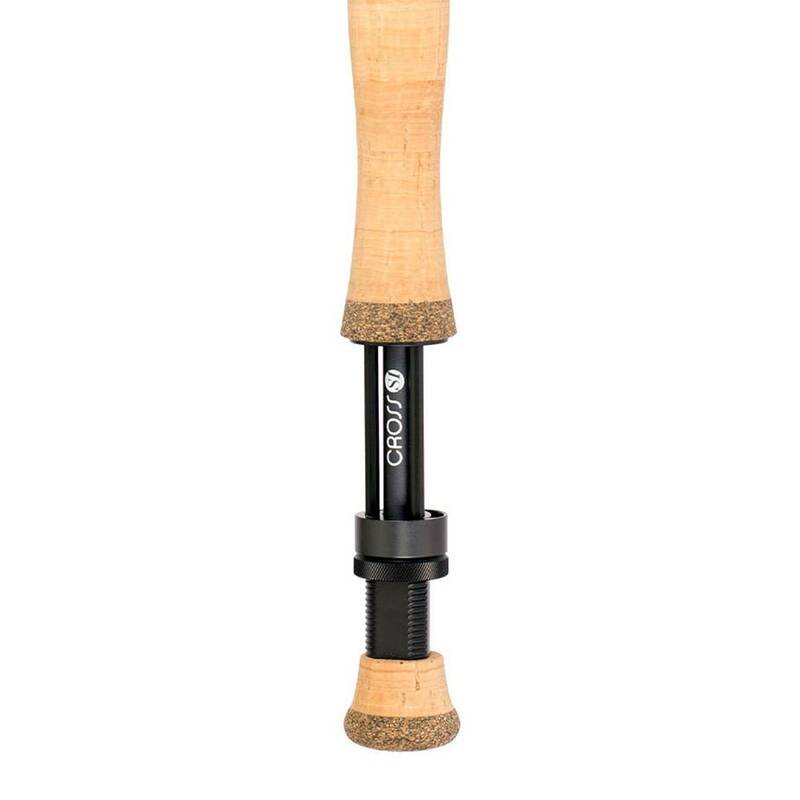 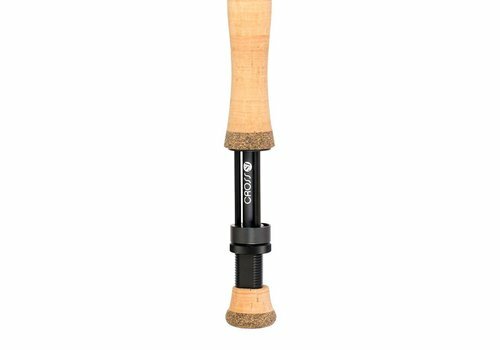 These fast action rods are carefully designed and tested over a two year period round the globe against multiple species, in a wide range of climates and fishing conditions, to fine tune the combination of mix of strength, power and pinpoint accuracy. 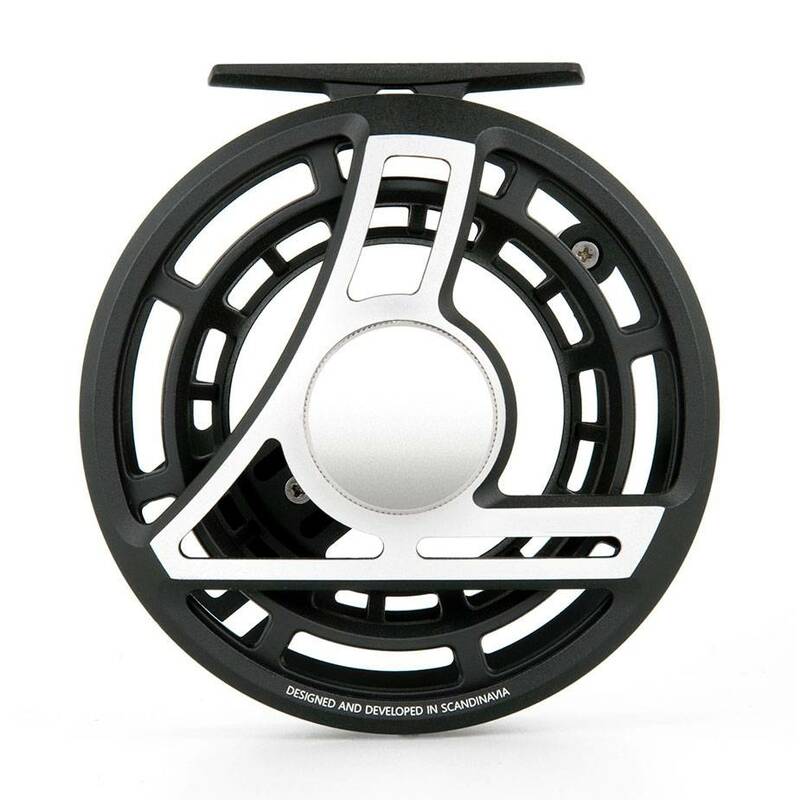 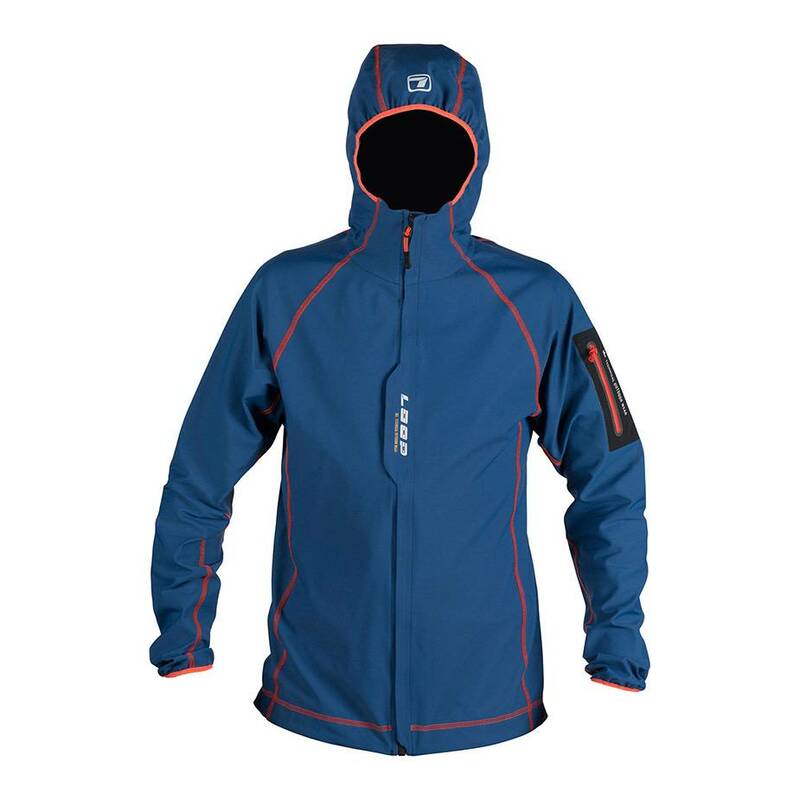 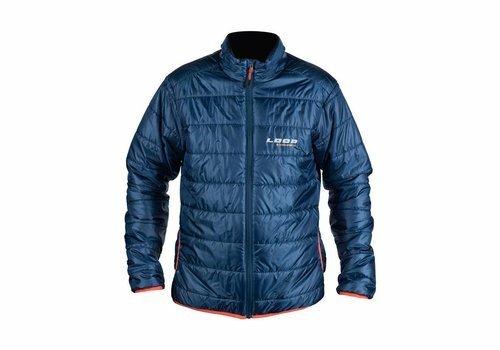 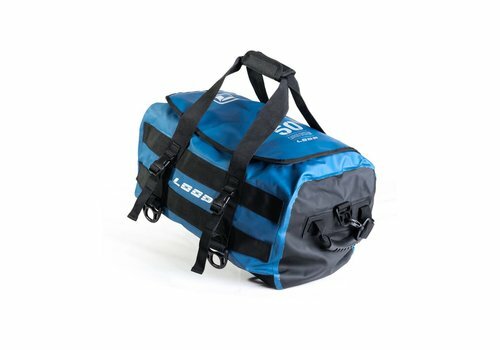 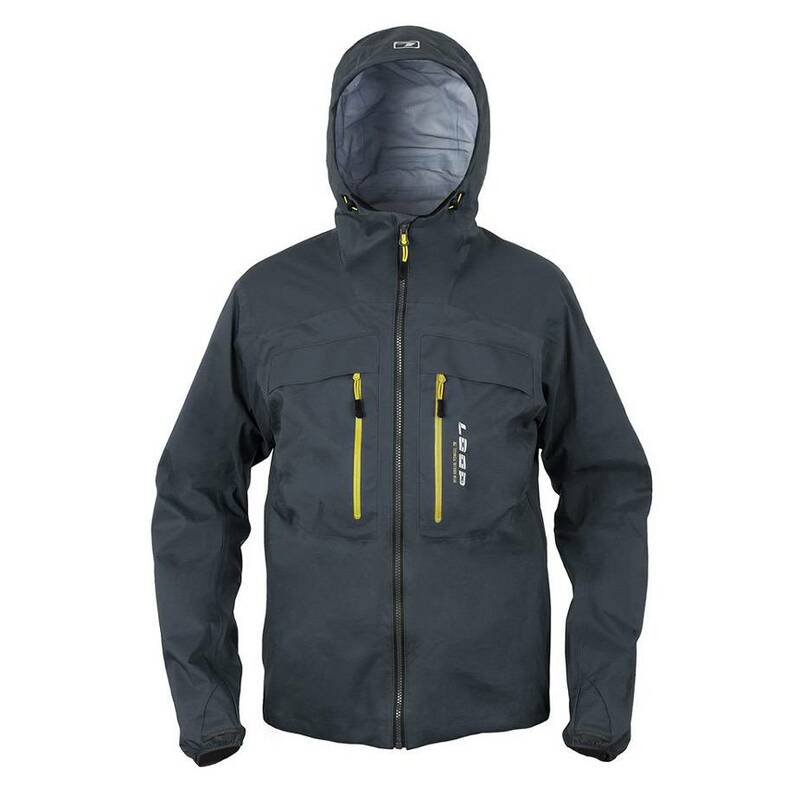 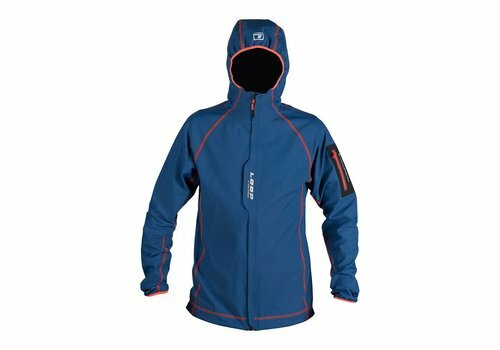 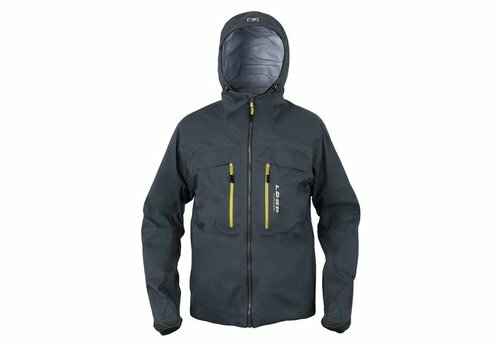 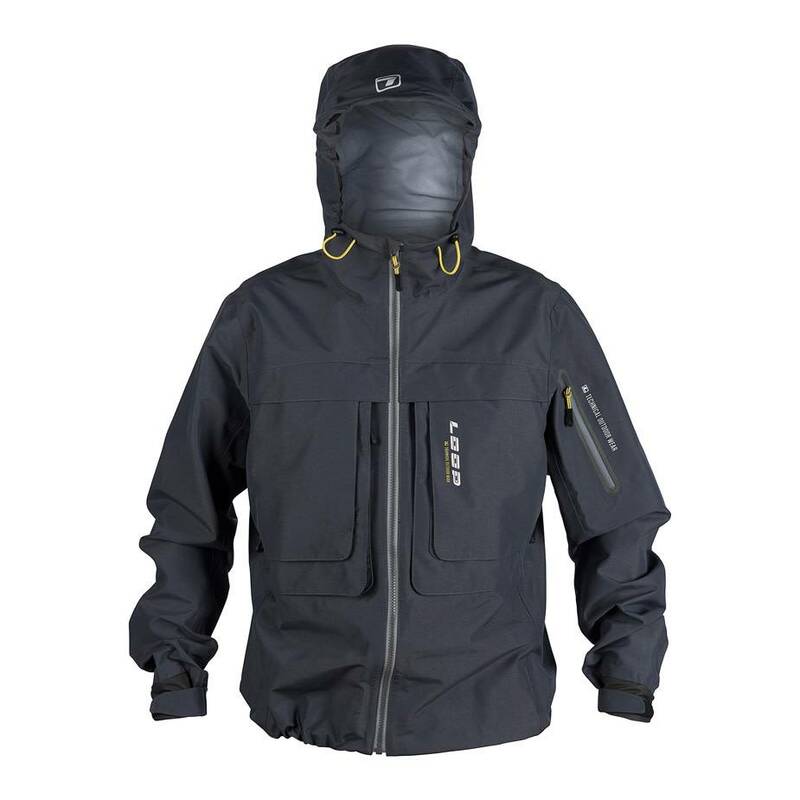 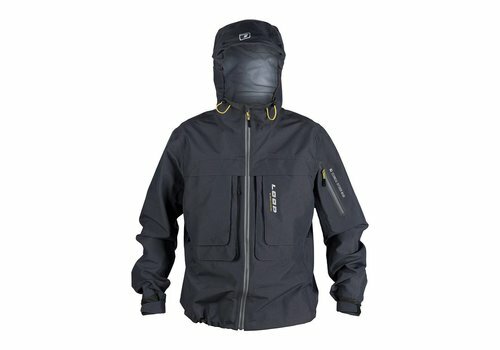 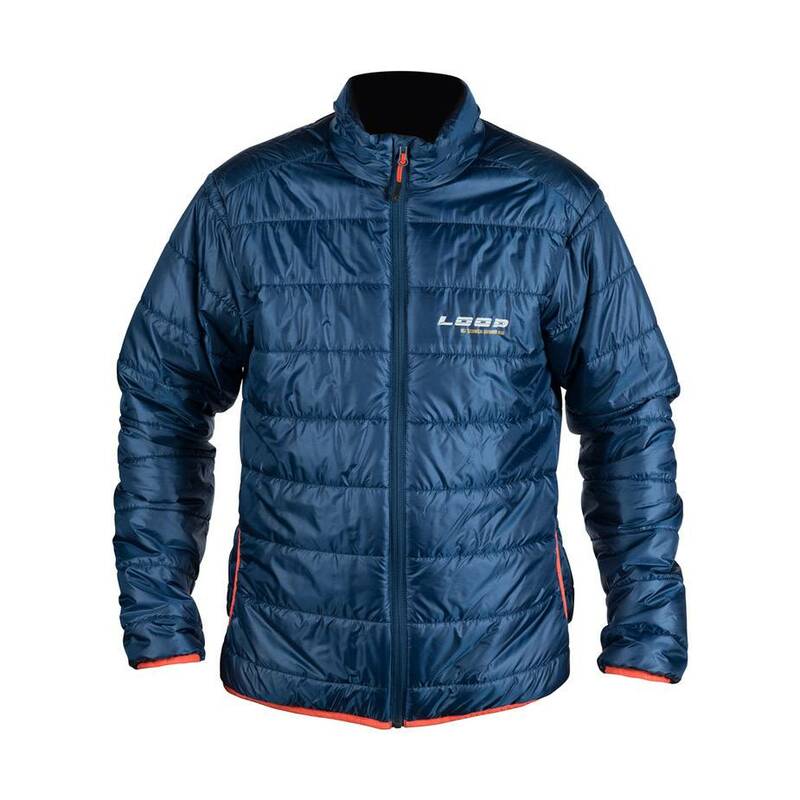 The Cross ST has been specifically designed for the travelling angler. 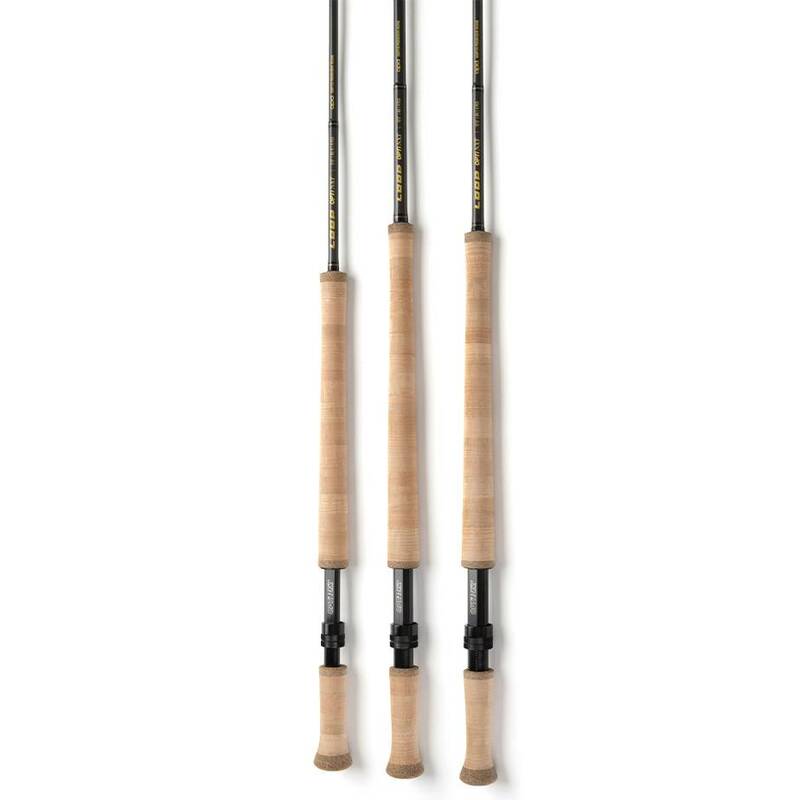 The packability of these travel fly rods increase the angler’s mobility without compromise to the high performance factor of the flagship Cross S Series.